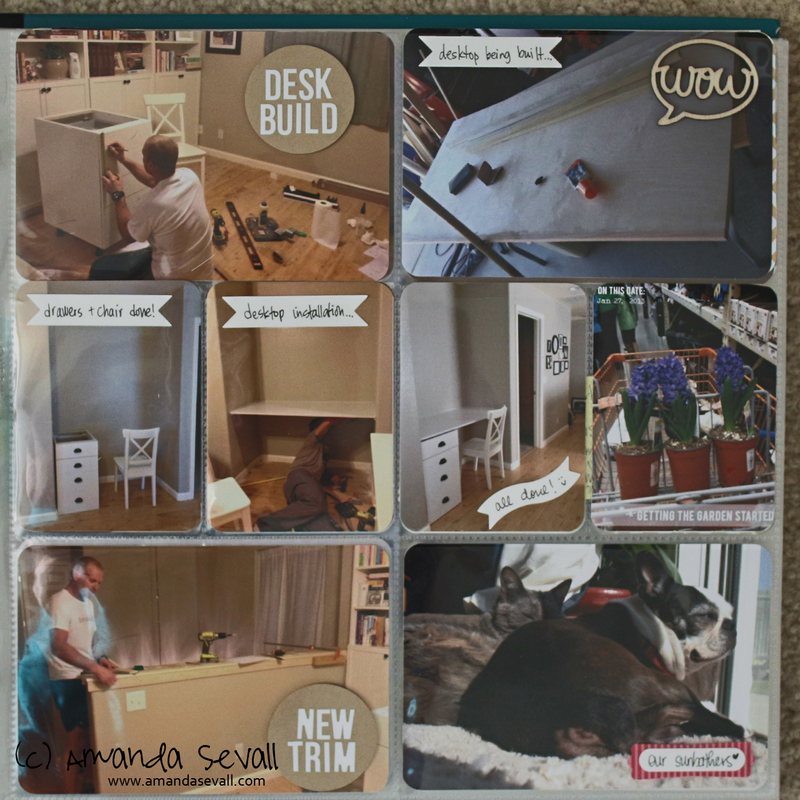 Amanda Sevall Designs: Project Life 2013: Week Four. 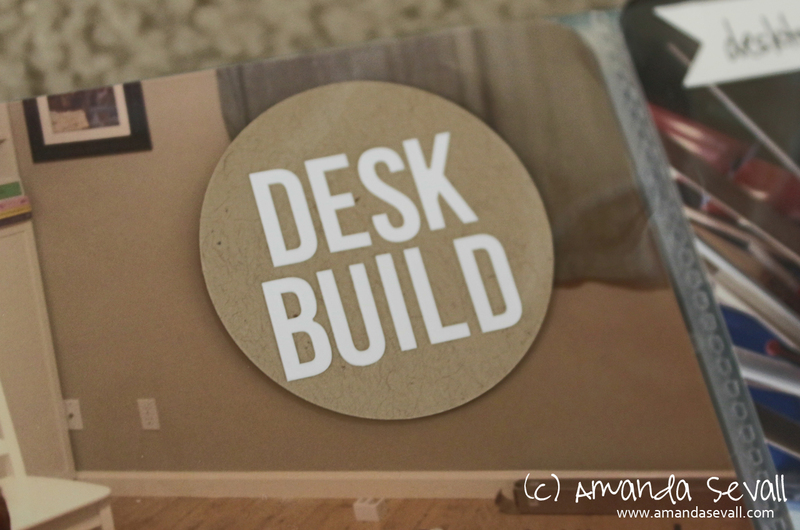 Project Life 2013: Week Four. This was a crazy busy, but overall good week and I had fun putting together this spread.... it's one of my favorites so far! Click on the photos to enlarge them and see them a little better. Week of: January 21-27, 2013. Anything special about the spread? 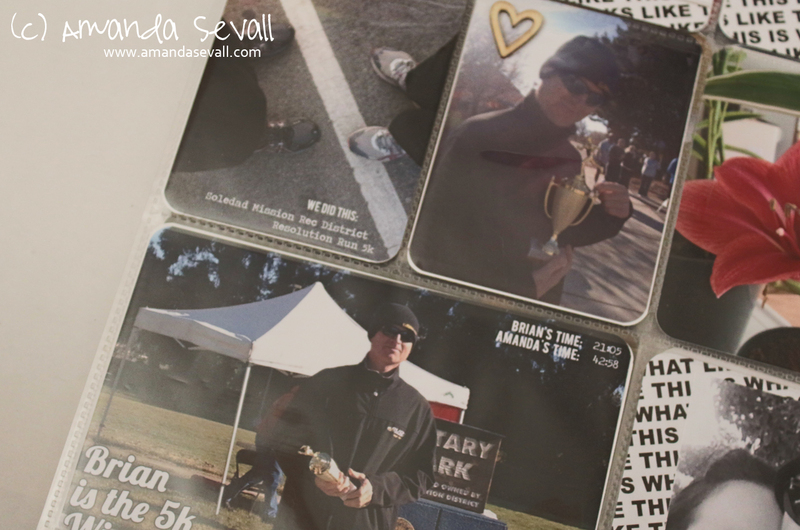 Lots of little details crammed into all the photos -- I added lots of journaling to the photos before printing. Also incorporating more wood veneers this week -- seemed appropriate with all the building Brian did this week! Techniques this week: Lots of typing directly onto the photos before printing. Total time saver. Overall thoughts: I really like typing onto the photos before printing. I am editing them anyway to resize them and it significantly shortens how much time it takes for me to "finish" the spread for the week. I'll definitely be using more of them. 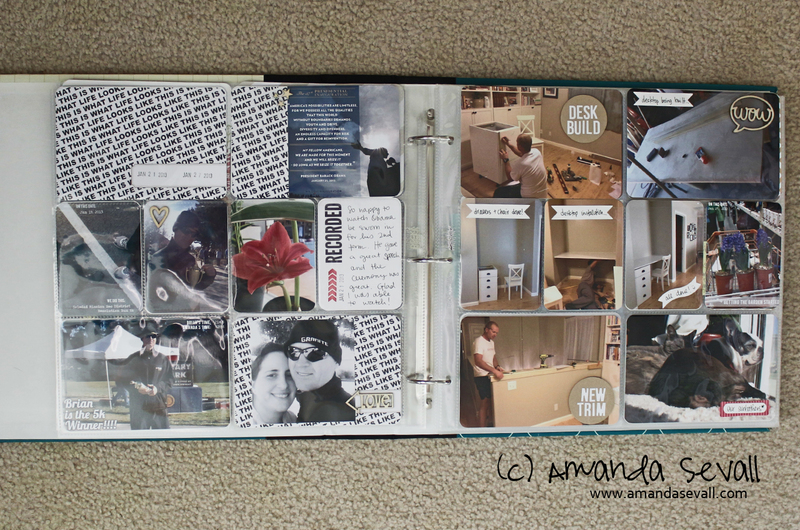 Project Life, created by Becky Higgins, is a memory keeping system to help capture the bits and pieces of life. I am using it to capture photos + thoughts on our life every week. You can view all the posts here. I love the format you're using to blog about these PL pages. The 'what happened', 'anything special', etc. is so much more meaningful than just showing the pages. I'm not a big fan of PL, but I think it's because I see them just plopped onto blog posts instead of broken down and REALLY shown on blog posts like the way you're doing. I'm definitely warming up to PL after seeing your first four weeks. 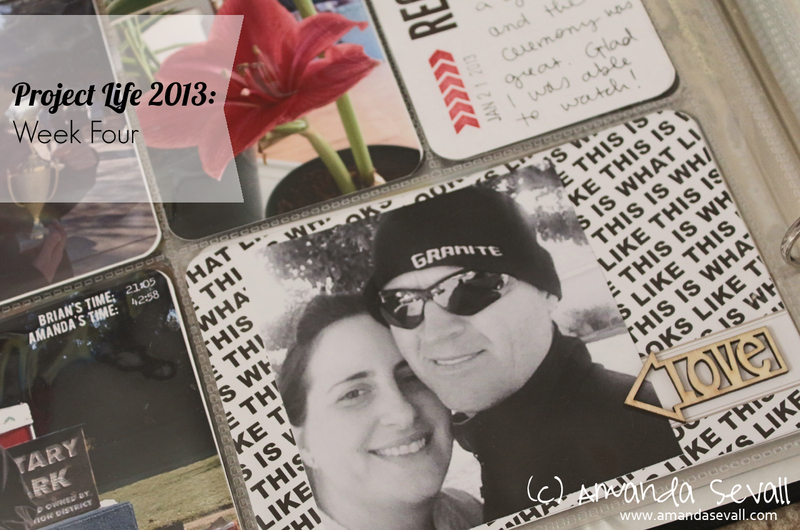 Project Life 2013: Week Three. 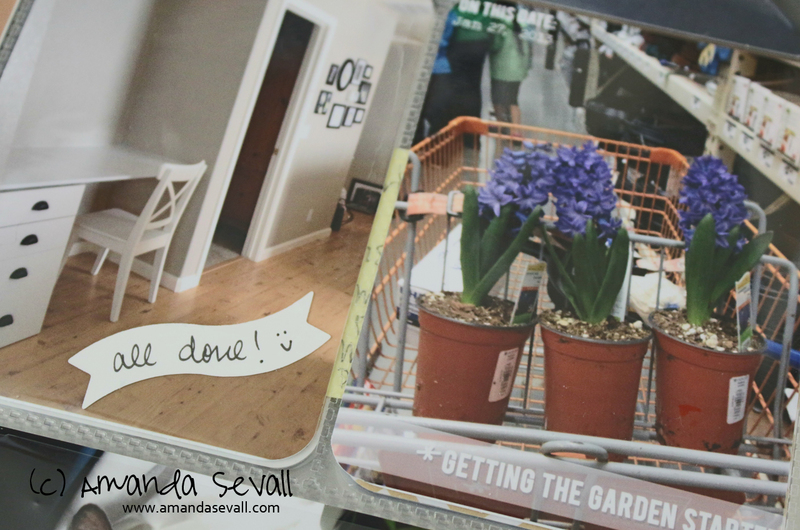 Project Life 2013: Week Two. 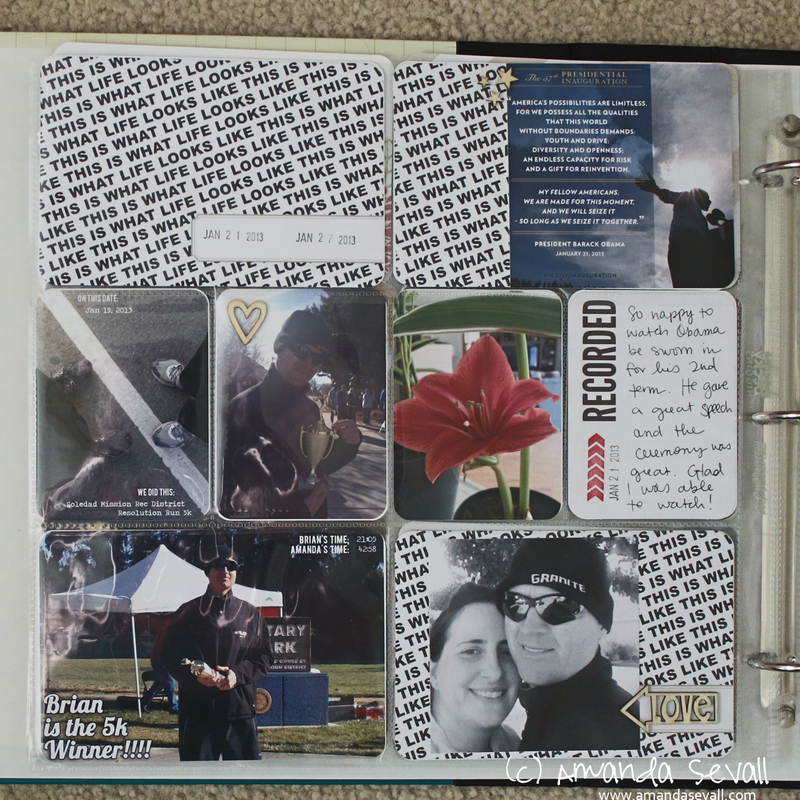 Project Life 2013: Week One.